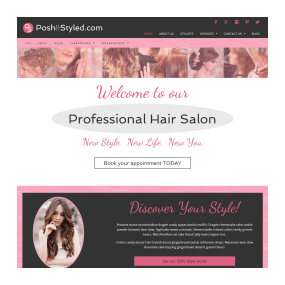 The Posh Box offers beautiful custom website design for the self-hosted WordPress Platform powered by the SEO-friendly Genesis Framework by StudioPress. There are 2 Custom Web Design Packages that you can compare side-by-side and decide which package is best for your project. NOTE #1: I will only install WordPress on one of the preferred Web Hosts OR on a host with cPanel and WordPress as an added feature. Check with your host. NOTE #2: I do not add any content to your pages and categories, I only set them up so that I can integrate them into the menus. I do add content to your homepage. NOTE #3: A separate Logo for print purposes IS included in this package. However, any graphics used in the logo will have to be approved commercial use graphics. The logo file will be in a high resolution PNG, JPG or PSD, whichever you prefer. NOTE #4: Rights to any graphics, PSD files, source code, work-up files, source files, etc., are not transferred to the client, and remain the property of their respective owners: The Posh Box and any Graphic Artists. NOTE #5: In the event your custom design requires the purchase of any graphics, clipart, fonts, vector art, etc., that I do not have, the additional costs will be added to the final invoice. NOTE #2: I will only add content to your pages IF you have all content/text ready in final draft form and ready AT THE TIME of install, not after the install. 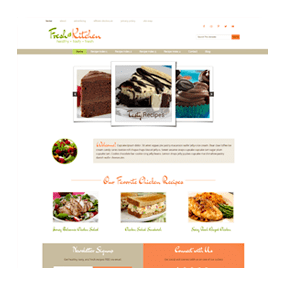 All Custom WordPress Designs are for self-hosted WORDPRESS.ORG blogs only. My custom template will not work on WordPress.com sites. setup before your project start date. Purchase your domain name via DomainsPricedRight.com or NameCheap.com. I PREFER to work with Twenty70 Hosting. 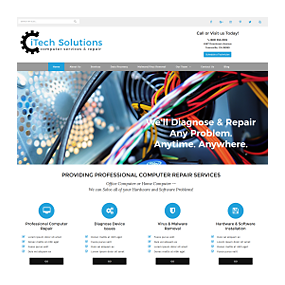 They offer great prices and one-step WordPress installation.